To kick off the 2017 Congress of the Humanities and Social Sciences in Toronto, Ontario, I joined two of the editors of a new volume on histories of human-animal relations in urban Canada published by University of Calgary Press. Joanna Dean and Christabelle Sethna invited me to join them to discuss this new open-access book and to have a broader discussion about the history of animals and cities. 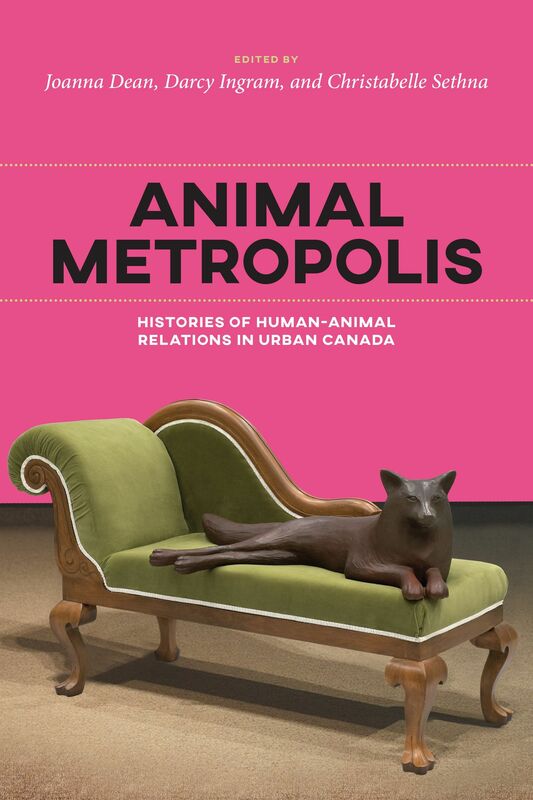 Listeners can download a free e-book copy of Animal Metropolis: Histories of Human-Animal Relations in Urban Canada right here. Dean, Joanna, Darcy Ingram, and Christabelle Sethna. Eds. Animal Metropolis: Histories of Human-Animal Relations in Urban Canada. Calgary: University of Calgary Press, 2017. Kheraj, Sean. “Episode 56: Animal Metropolis” Nature’s Past: Canadian Environmental History Podcast. 29 May 2017.